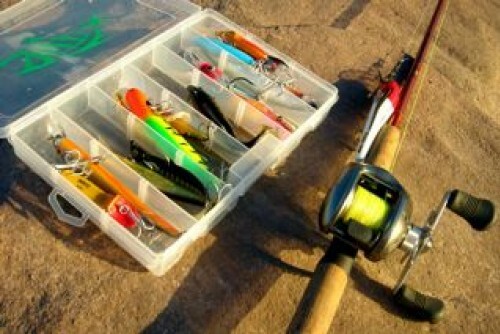 Sport fishing is perhaps one of the greatest challenges that faces the modern angler. The aim is to catch as-big-a-fish as possible, on as-light-a-line as possible. 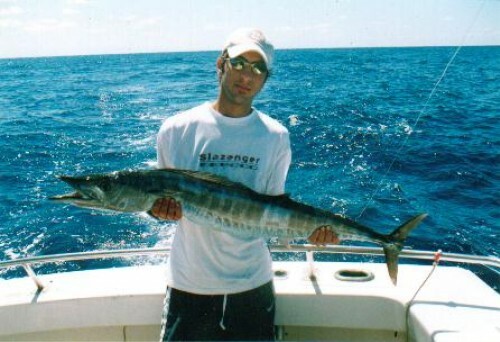 We offer this challenge to our clients by enabling them to catch some monster fish around Sydney. 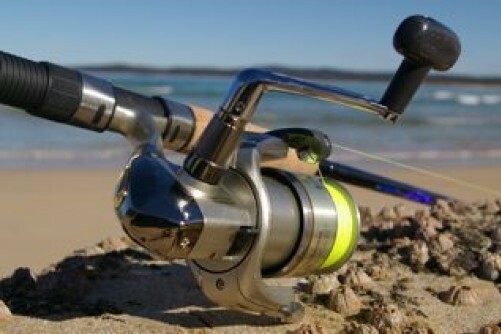 Sport fishing is a “reel” rush for both the experienced and first time anglers. Let Wahoo take you on your next sports fishing adventure. Make sure you bring your camera! Wahoo charters is able to take you out to fish for the common sportfish known as the Dolfinfish or also known as Mahi Mahi. We fish for these species around what we call FADS (Fish Attracting Device). Fish prowl under these man made structures to feed and seek shelter. The most common way to catch these fish is by using live yellowtail. We also use poppers, soft plastics, or just a cube of pilchard. This makes fishing fun when you see these predators take your bait literally out of your hands. Fishing with light tackle makes it all the more exciting. This type of fishing is highly recommended from late November through to late March. 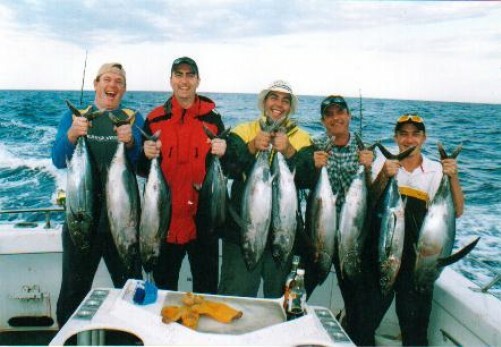 Wahoo Sports fishing charters based in Sydney will have you catching the fish of a lifetime. Price: $1295 (Day) prices are subject to change depending on season and fuel cost. Inclusions: All fishing gear and bait is included. Exclusions: Bring your own food and drink.